Brazil is notorious for its beaches, and for good reason: it boasts some of the very best beaches in the world. With nearly 7,500 kilometres of coastline, there's no shortage of sandy shores to explore. Whether you're after a city beach to flaunt your stuff, a quiet hideaway to relax and unwind, or the perfect beach to try your hand at water sports, Brazil's beaches have it all. 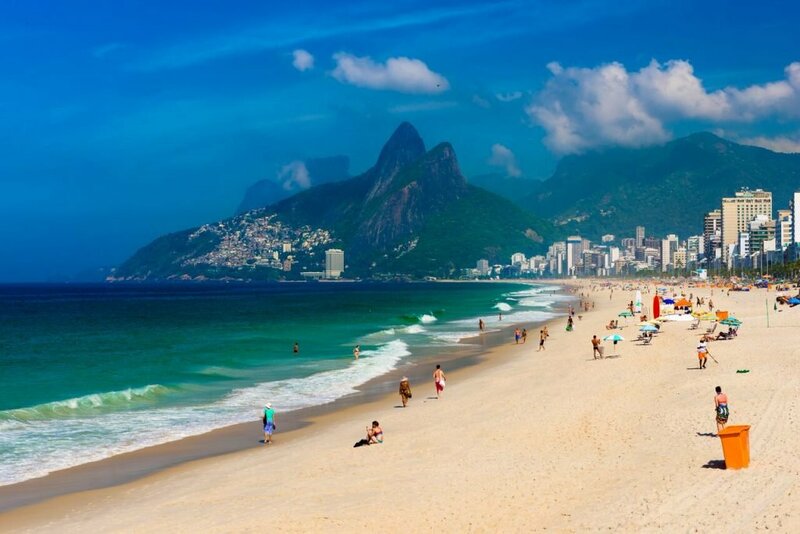 Here are a few of our favourites to ensure the best holiday to Brazil possible. Frequently voted the best beach in the world, it shouldn't be too difficult to entice you to visit. Found on the archipelago of Fernando de Noronha, this beach is known for its crystal-clear waters and sugary white sands. Surrounded by rocky cliffs and lush rainforest, you'd be hard-pressed to find many beaches that match its beauty. Found only a few hours drive from Rio de Janeiro, this popular island is well-known amongst backpackers and luxury travellers alike. With plenty to do - make sure to hike from the main town to the neighbouring beach of Lopes Mendez beach for stunning views and another glorious stretch of sand - and a relaxed, laid-back vibe, Ilha Grande is sure to be on the travel circuit for years to come. A list of Brazil's best beaches would be incomplete without this famous beach, found right in the heart of Rio de Janeiro. Though often quite busy, any visit to Brazil's capital must include a stroll down the boardwalk. Sunset is particularly beautiful, and is a great chance to see Brazilians in action as they bring out the footballs to practice their moves. It's definitely the place to see and be seen. Found on the Marau peninsula, you can often have this beach almost to yourself. The main highlight of Taipus de Fora is its beautiful reef, where, when snorkelling, you can spot dozens of different types of fish swimming among the colourful coral. You might think the word "paradise" was invented just to describe this beach. Heading to Brazil with someone you love? 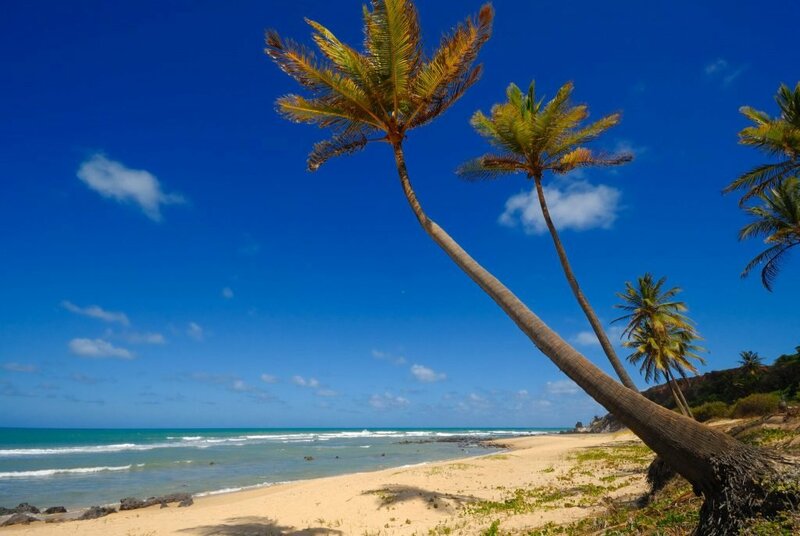 Then you might consider taking them to Amor Beach, or "Love" Beach, found near Pipa in the northeast of the country. From afar, this sandy stretch surrounded by red cliffs resembles a heart, thus giving it its name. With plenty of things to do in Pipa, this beach is great for surfing and romantic walks, making Amor Beach perfect for a quiet getaway. 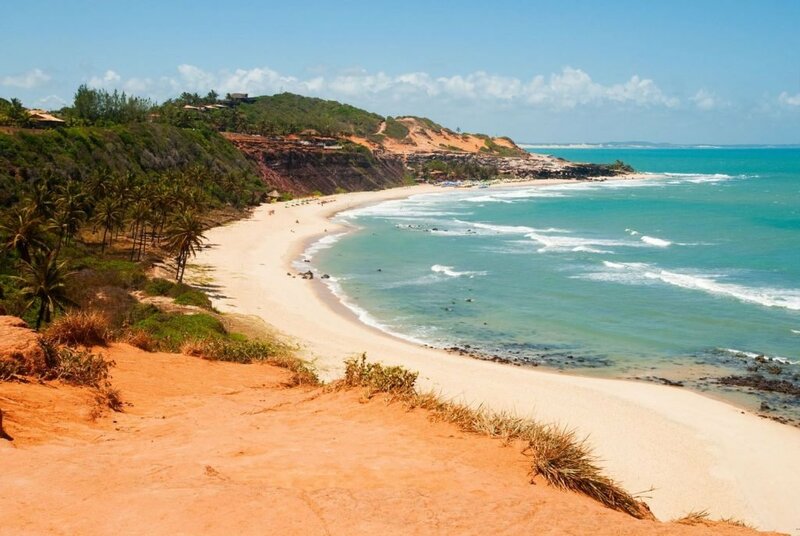 You could spend a lifetime exploring Brazil's beaches; with a variety of landscapes and things to see and do, there's sure to be a beach for everyone.